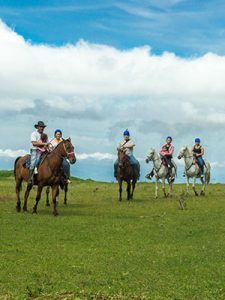 This is a unique experience where we have horses, specially chosen for such activity, noble, reliable, docile and well maintained; guide with good presentation, friendly and above all experts in the care and handling of the animals and what about the wonderful landscapes of our beautiful Montverde!, and we will provide special moments to share with loved ones, family, friends or partner. 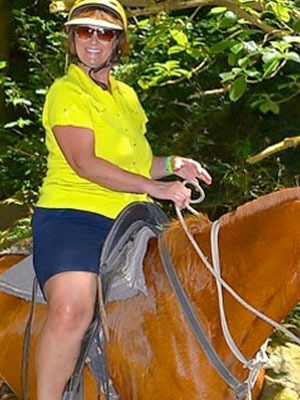 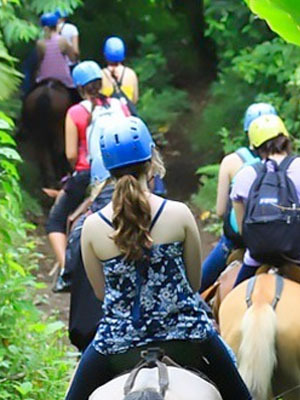 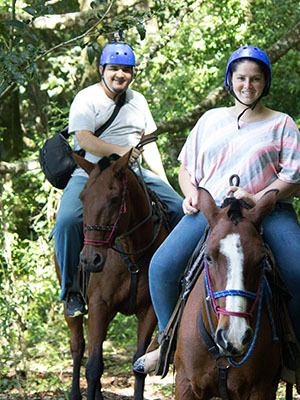 The horseback riding tour in Monteverde is a unique way to see the Cloud Forest. 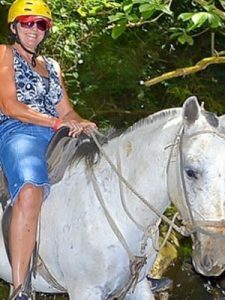 You will ride through the back country like a true Costa Rican campesino. 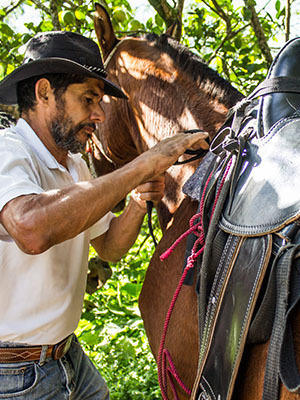 Even though it is slowly becoming more and more uncommon, many people who live in rural areas use the horse as their main means of transportation. This exciting half day tour includes a local guide who will take you through trails, paths and back roads around the area of Monteverde.